It’s get’s hot in Florida. 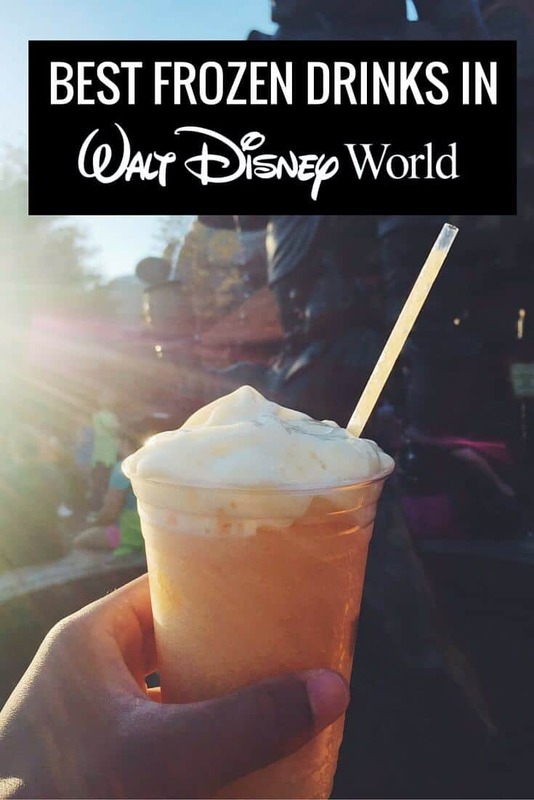 That’s why it’s so important to stay cool with these incredibly delicious and refreshing frozen drinks in Disney World. So with that being said, here are some of the best ones you definitely should try out! 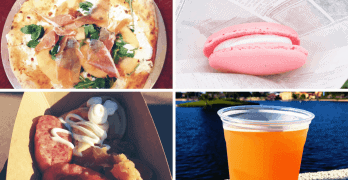 Here are some of the best frozen drinks that you can drink in Walt Disney World. Frozen apple slush infused with toasted marshmallow topped with passion fruit foam. One of my favorites. Get this from Gaston’s Tavern in Magic Kingdom. A delicious cherry slush that’s a great way to cool down after battling it out on Toy Story Midway Mania. Get this from Hey Howdy Hey Takeaway in Hollywood Studios. Be sure to keep this post bookmarked because I’ll be adding more and more insanely delicious Disney frozen drinks as I discover them.